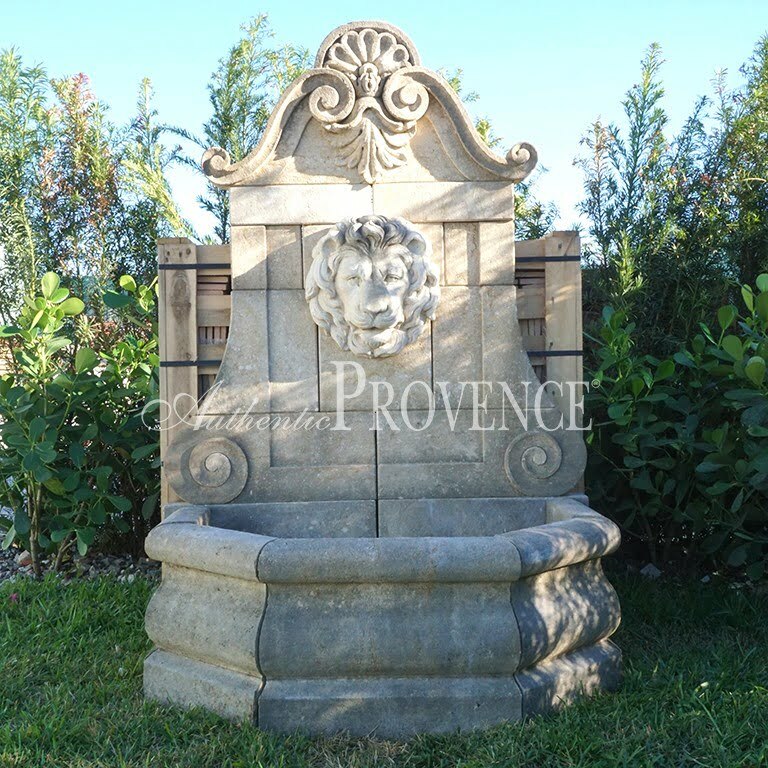 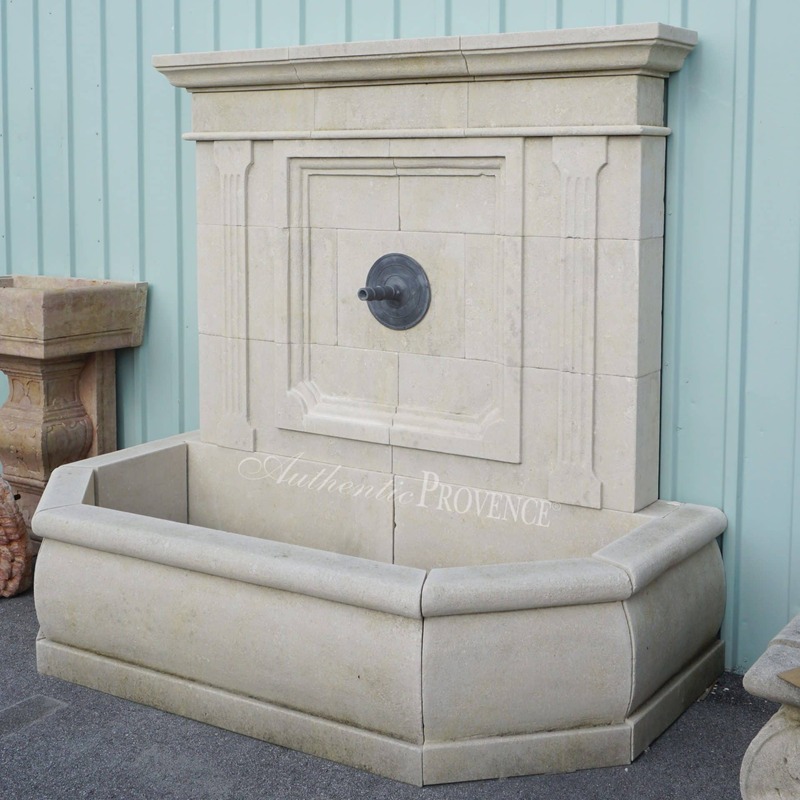 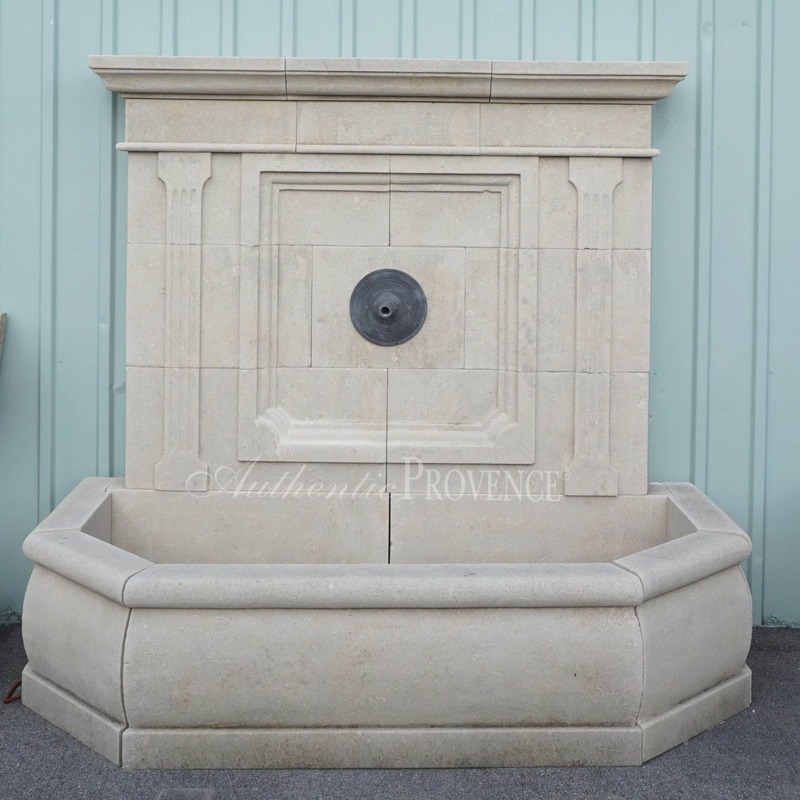 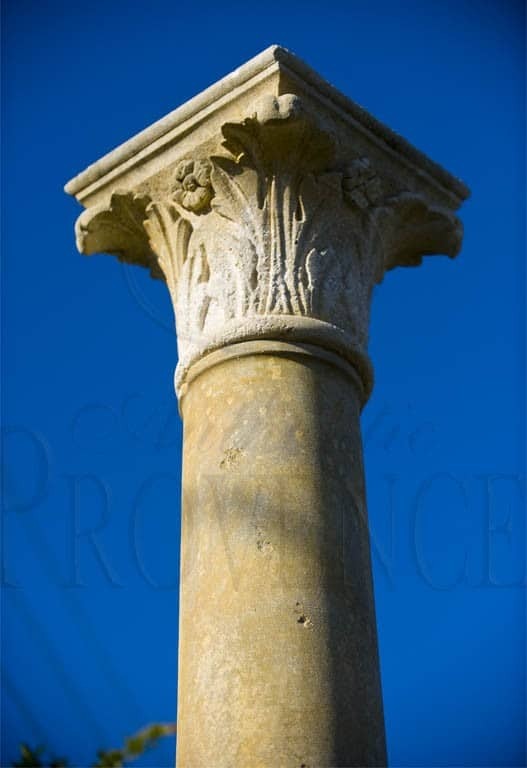 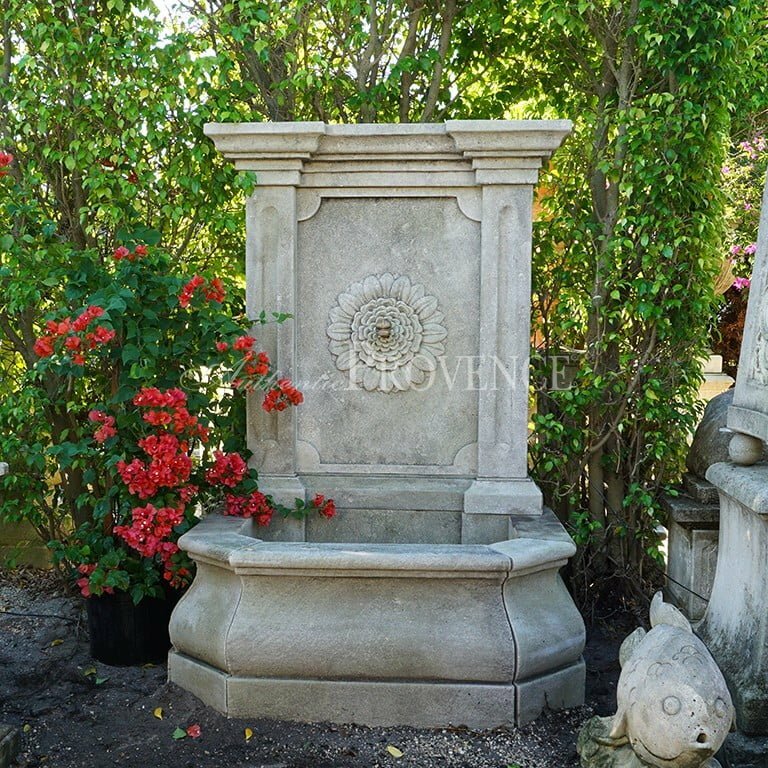 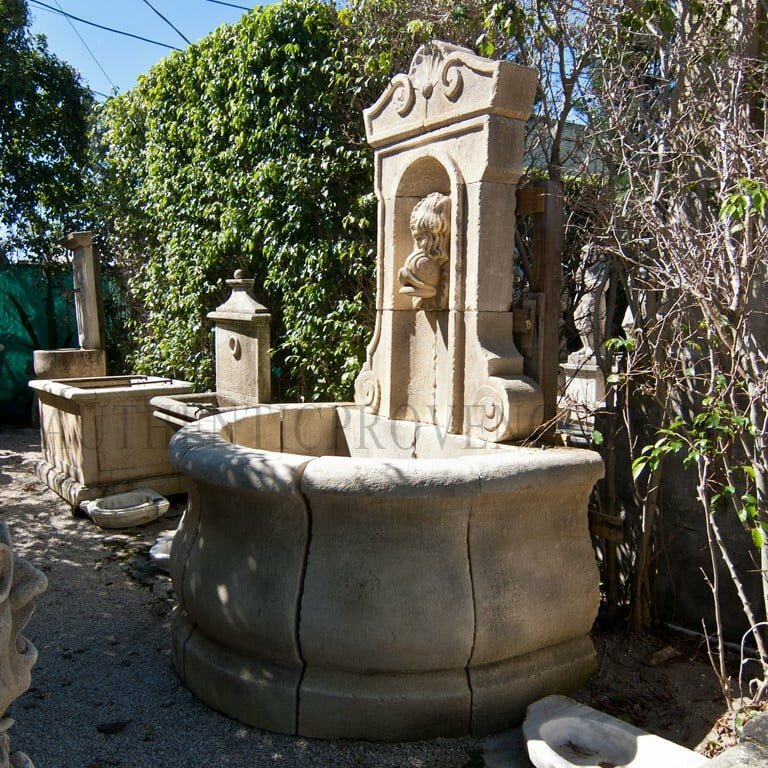 Authentic Provence offers a fine selection of hand carved antique French and Italian limestone fountains dating back to the 18th Century to the present. 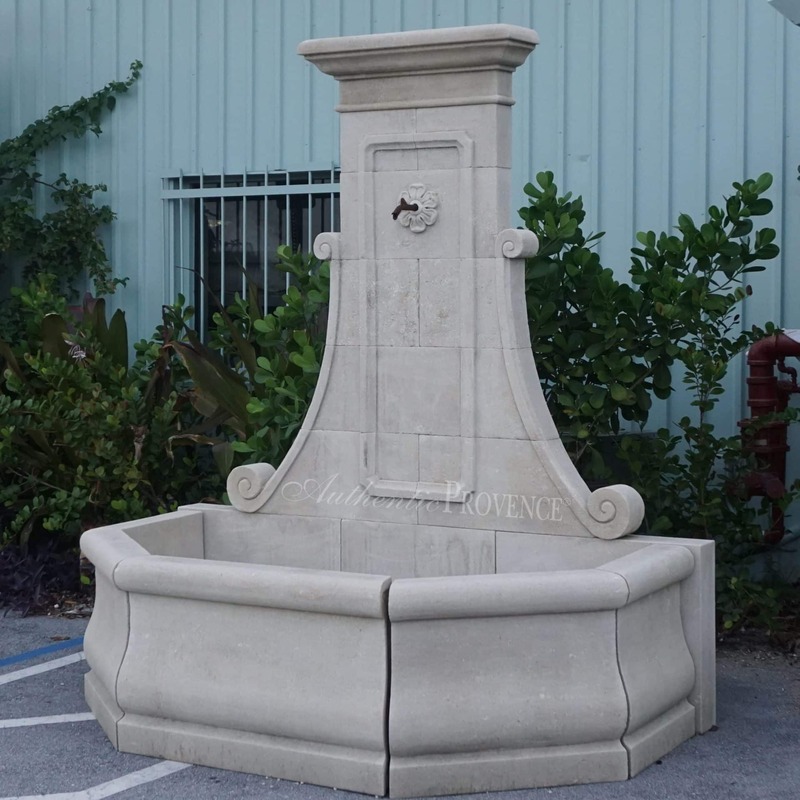 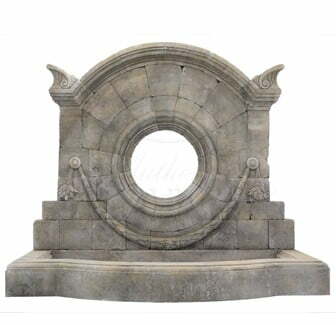 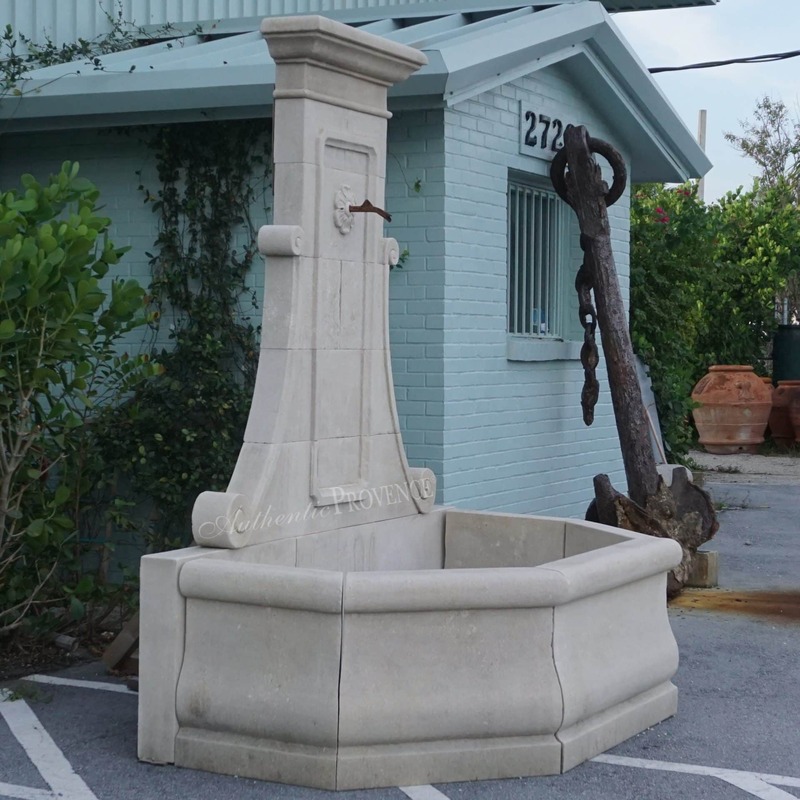 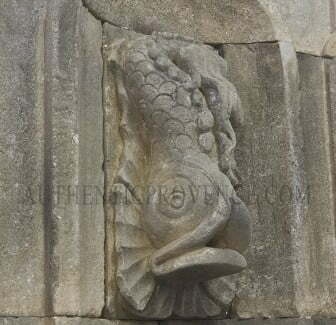 Due to our expertise, we are often asked to customize a Wall Fountain as well, which will be sculpted in the same manner as the French artisans have been carving for centuries. 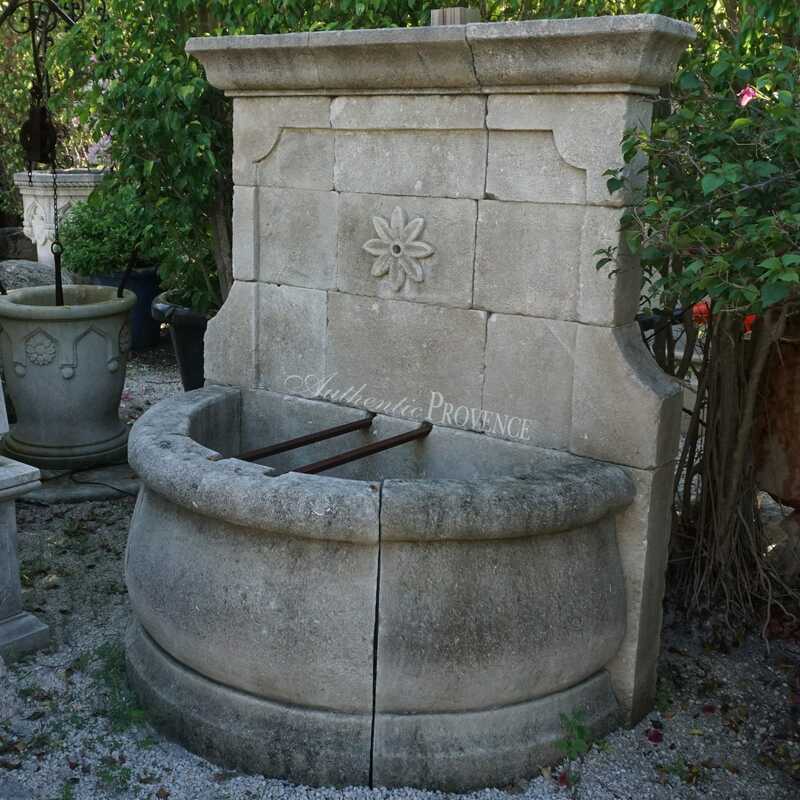 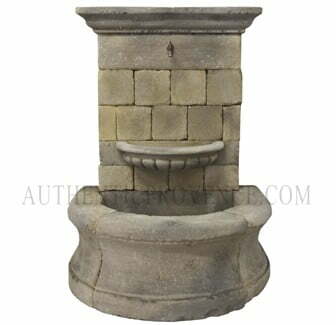 These Wall Fountains are typically seen in France and are considered a part of outdoor living.